The BlackBerry Z10 device features a full touchscreen, front-facing camera, your favorite apps plus more. Donny from Inside BlackBerry gives the exclusive first look at the new BlackBerry Z10. Meet the newest member of the BlackBerry 10 family. 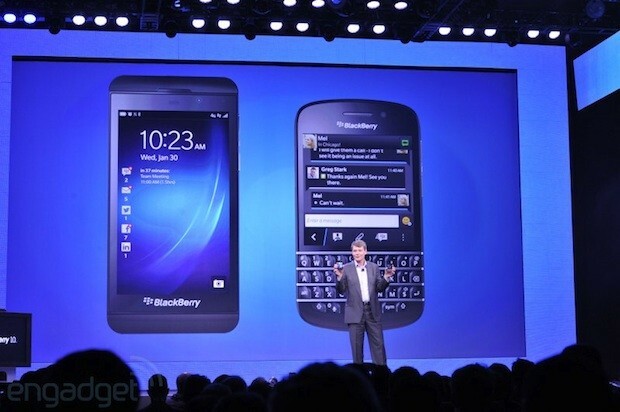 The BlackBerry Q10 device features the best of both worlds: touch screen and a physical keyboard.